Boston, MA, August 13, 2018 –(PR.com)– On Thursday, August 9th, Boston-based energy blockchain company Power2Peer launched a crowdfunding equity sale via StartEngine’s fundraising platform. Power2Peer, which was founded in 2017 by MIT alumni and renewable energy veteran Dr. Nish Sonwalkar, is a company based on the concept of the blockchain-enabled adaptive solar microgrid network. 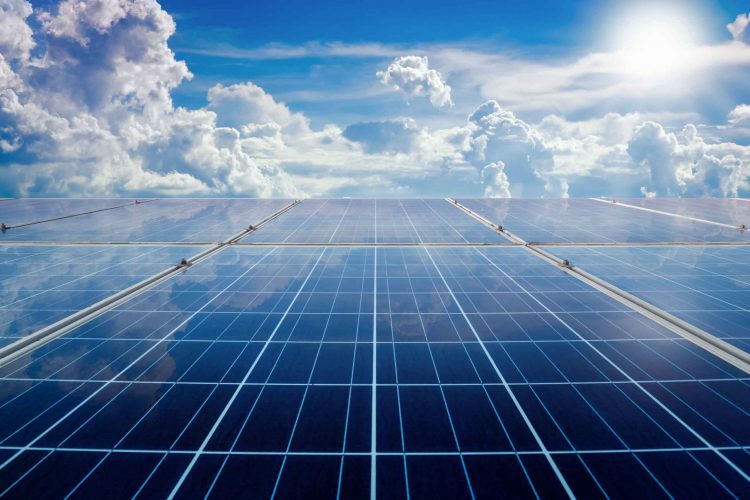 Such systems connect solar power producers and consumers with the goal of more efficiently and profitably utilizing available solar energy. According to Greentech Media, other energy-facing blockchain companies have raised over $300 million since the Q2 2017. Power2Peer is now seeking investors to purchase equity through a StartEngine campaign, the proceeds from which will fund company operation going forward. In their white paper, Power2Peer outlined a goal to launch block-enabled adaptive solar microgrids in 28 cities following demo sites in Massachusetts. Power2Peer has been an active player in Boston’s tech-friendly renewable energy community. Events hosted by the company this year have attracted hundreds of guests, many curious about the future of blockchain as it pertains to solar power.